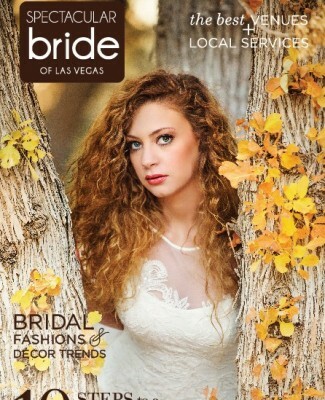 Autumn has officially commenced, which means hundreds of Las Vegas brides and grooms are in the midst of planning their perfect fall nuptials. 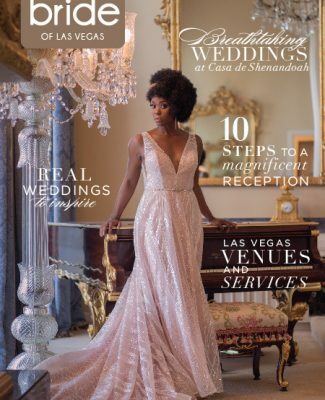 From timing, décor, trends and more, we at Bridal Spectacular teamed up with Dawn Ulrey, the Private Event Director for the breathtaking Canyon Gate Country Club to provide couples with wonderful tips to help you plan a flawless alfresco autumn wedding! 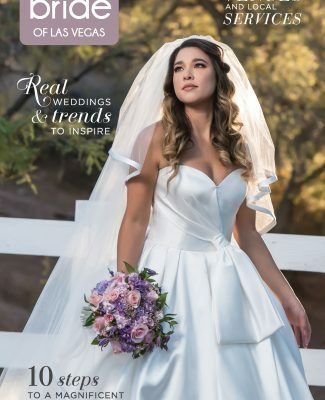 Bridal Spectacular: Are there any autumn wedding dates you would recommend or not recommend? Dawn: We get a lot of requests for Thanksgiving weekend, which does have its advantages, but there are also several disadvantages as well. 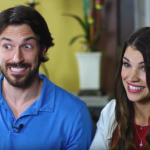 When deciding your wedding date should be the Saturday after Thanksgiving, couples should not assume that everyone would be able to travel on this holiday weekend. Not only is it more expensive to travel, many guests will also have family commitments or may have to return to work on Friday. 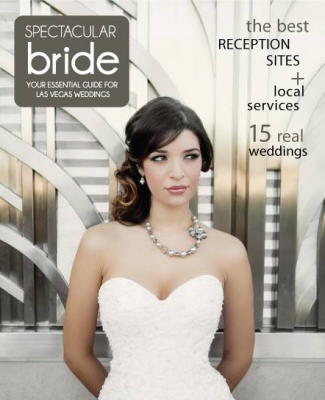 Consider the availability of the guests closest to the bride and groom when planning any holiday wedding. 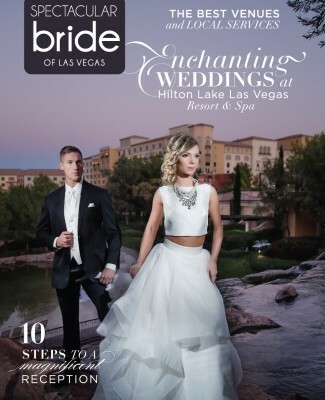 Bridal Spectacular: Las Vegas weather can certainly be fickle at times — what precautionary steps do you put in place in case the weather goes awry during a wedding? 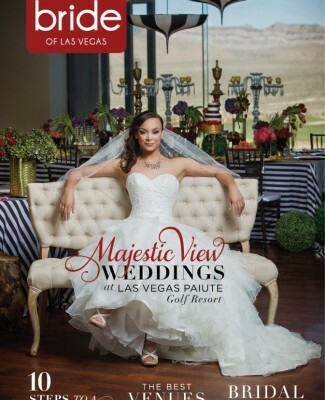 Dawn: When it comes to amazing weather year-round, there is no one more fortunate than a Las Vegas Wedding Professional. 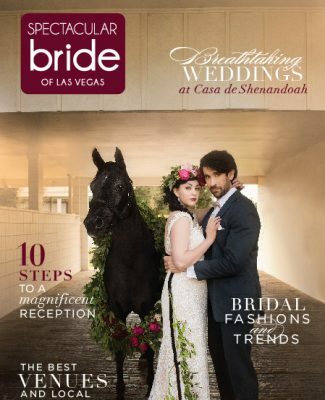 However on the occasion there is a chance of rain or high wind, the Canyon Gate Wedding Team always has a backup plan. 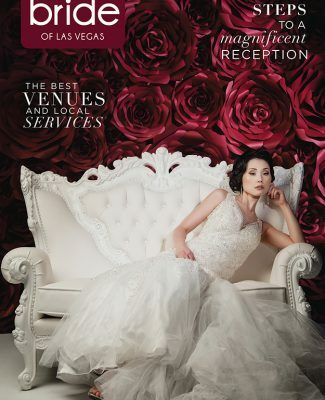 We only service one wedding at a time so it makes it easy to move a wedding indoors if needed, which also provides our wedding couples with the piece of mind they are looking for in a venue. 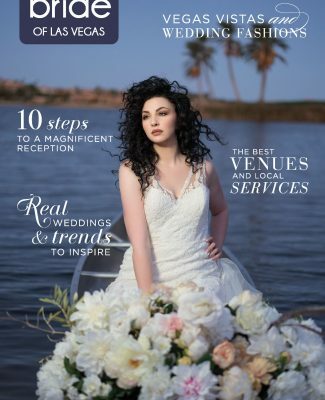 Additionally, our indoor ceremony space has the same magnificent view as the outdoor space making the transition not so heartbreaking for the couple. For climates less predictable, we always recommend having an action plan, securing a tent a head of time, or purchasing event insurance. When all else fails, laugh it off and dance in rain. 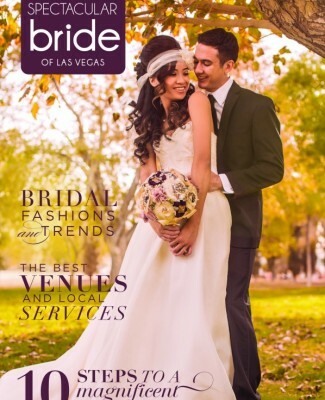 Bridal Spectacular: What are your top tips to couples when they are planning an outdoor autumn wedding in Las Vegas? 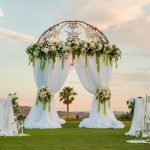 Dawn: There is nothing better than the weather in fall, but one thing to consider when planning outdoor wedding festivities is the time change. 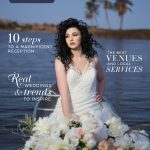 Ceremonies will typically start much earlier and the wedding coordinator at the venue or your photographer can provide you with the perfect time for your ceremony and sunset photo opportunities. 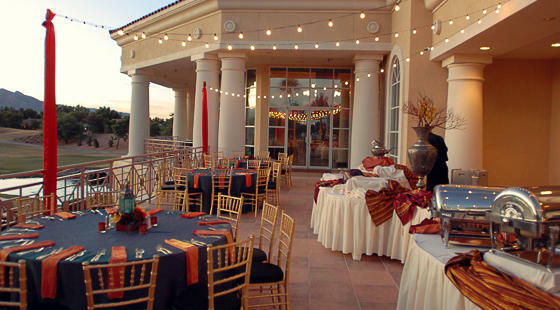 An outdoor reception or rehearsal dinner is a great idea during the month of October, but be mindful of the much cooler temperatures in the early evening. A wonderful idea to ensure your guests’ comfort is to offer throw blankets or cozy shawls. Setting up a fire pit or warming station to shake off the chill is also something we also love to see. 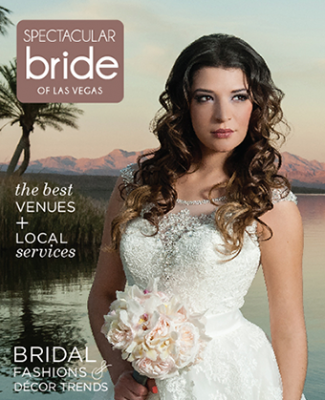 Bridal Spectacular: Are there are great autumn-inspired wedding dishes and/or drinks you recommend a couple serving? Dawn: There is so much fun to be had with the yummy flavors of fall, especially at the dessert table. Mini everything is big right now and can be highlighted all throughout the event. Offering mini apple turnovers, sweet potato bites or pumpkin spice cupcakes are a few of our favorite things this time of year. In addition, no autumn wedding would be complete without a Hot Apple Cider Bar at the end of the evening. 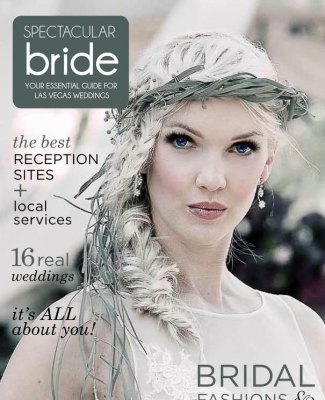 Bridal Spectacular: What are the current trends you’ve been seeing with autumn weddings? Dawn: Color is a fun trend we are seeing this fall, such as plum and fuchsia being added to the more traditional colors of orange and brown. 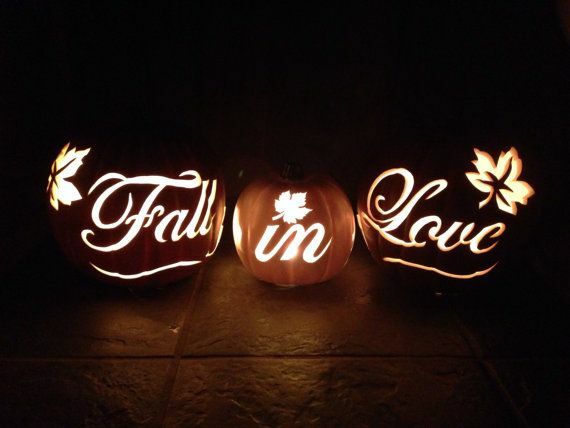 Decorating with pumpkins is also fun — white or orange pumpkins elegantly carved with initials or a favorite saying is a beautiful way to personalize a wedding. 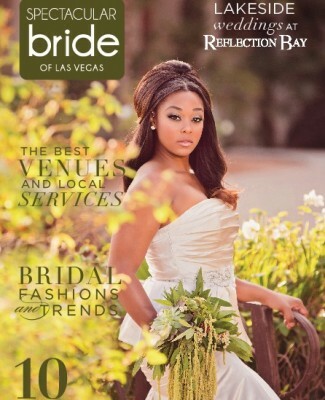 Bridal Spectacular: Is there anything else you would like to share about the wedding experience at Canyon Gate? 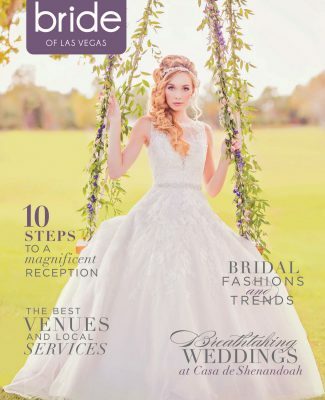 Dawn: The wedding team at Canyon Gate is so dedicated to the vision of our clients; we get as excited as they do to see it all come together. 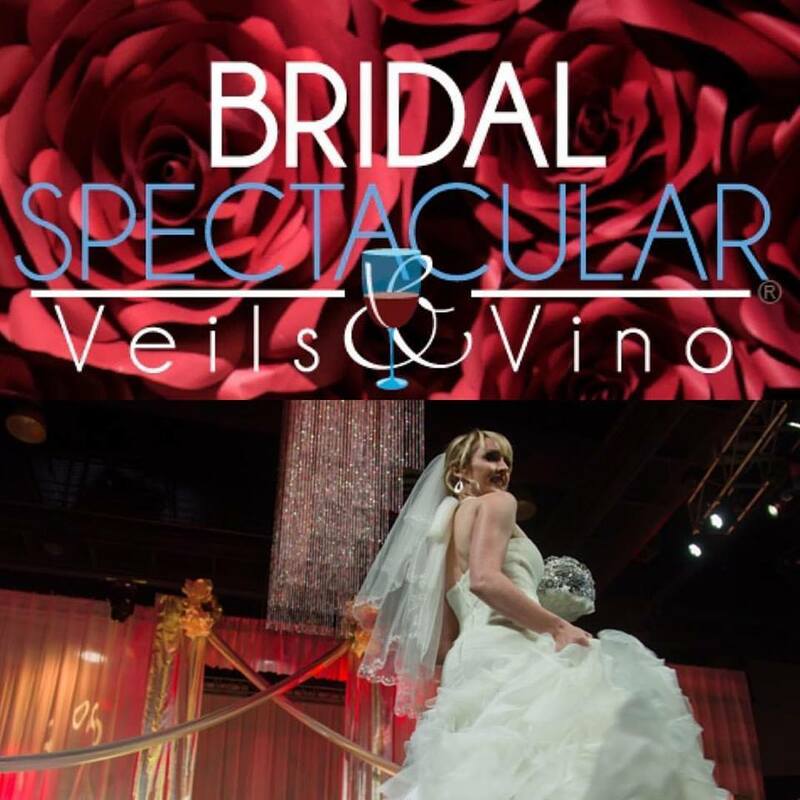 We are always eager to come up with ideas and offer suggestions when it comes to any theme or season. 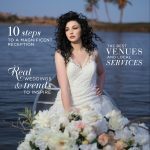 For those details that may be out our expertise, we offer an impressive list of the best Wedding Professionals in the industry. 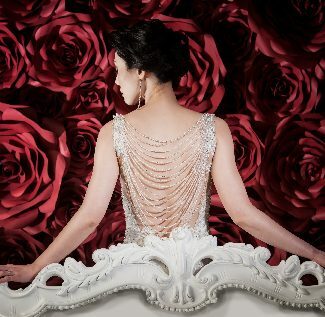 From flowers to the music and everything in between, together we will create the wedding dreams are made of. 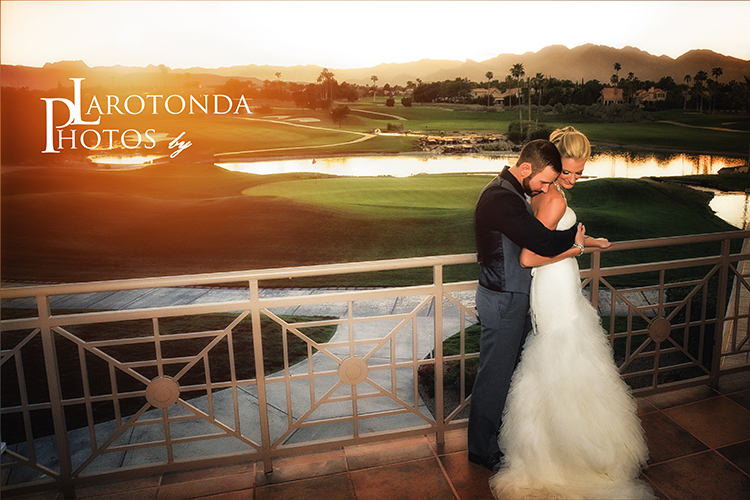 Couples can enjoy their wedding ceremony and reception in a private country club setting surrounded either by a beautifully landscaped golf course or at a lovely clubhouse balcony with views of the majestic Red Rock Mountains, flowing waterfalls and tranquil lagoons. 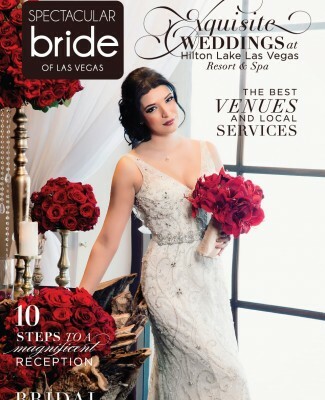 The staff at Canyon Gate understands the importance of your wedding day and they pride themselves on their ability to host the wedding Las Vegas brides dream of. 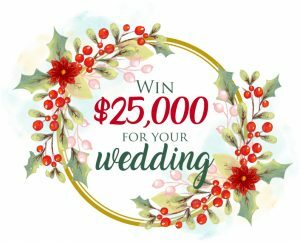 The venue can accommodate afternoon and evening wedding ceremonies and receptions as intimate as 20 or as grand as 250 guests. 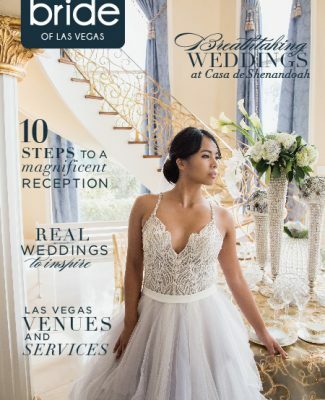 As a full-service event venue, Canyon Gate hosts events seven days a week, including, Bridal Showers, Engagement Parties, Brunches, Groom’s Golf Outings, Bridesmaid Pool Parties, and Rehearsal Dinners. 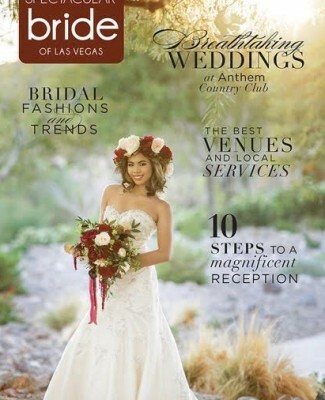 To learn more about weddings at Canyon Gate Country Club, please click here. 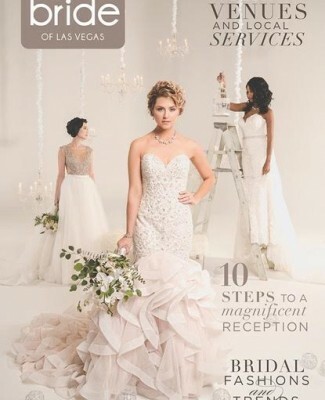 For more wedding planning tips and inspiration, please visit bridalspectacular.com or follow us on Facebook, twitter and Pinterest.